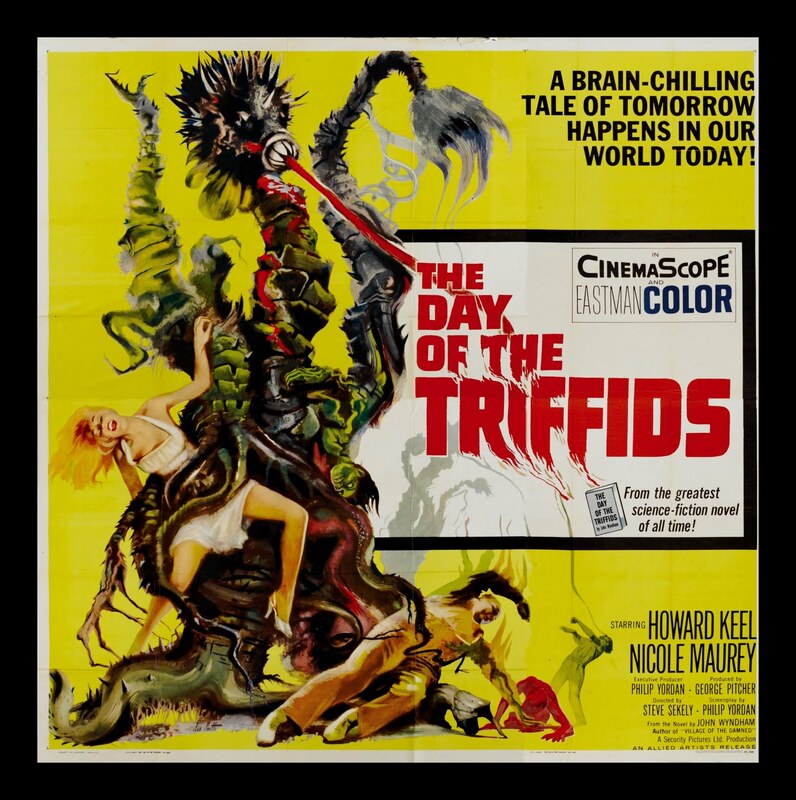 Sam Raimi has added another film to his IMDB account with word coming in he is to helm 'The Day of the Triffids,' it be produced by Ghost House Pictures. Deadline reports Raimi wants to direct the film and produce with Tapert, Michael Preger, Angry Films' Don Murphy and Susan Montford, and Mark Gordon (A Simple Plan). The Day of the Triffids is a post-apocalyptic novel written in 1951 by the English science fiction author John Wyndham. It tells the story of genetically engineered hyper-intelligent plants that, after most of humanity is blinded by a meteor shower, begin to attack and devour the world's population.